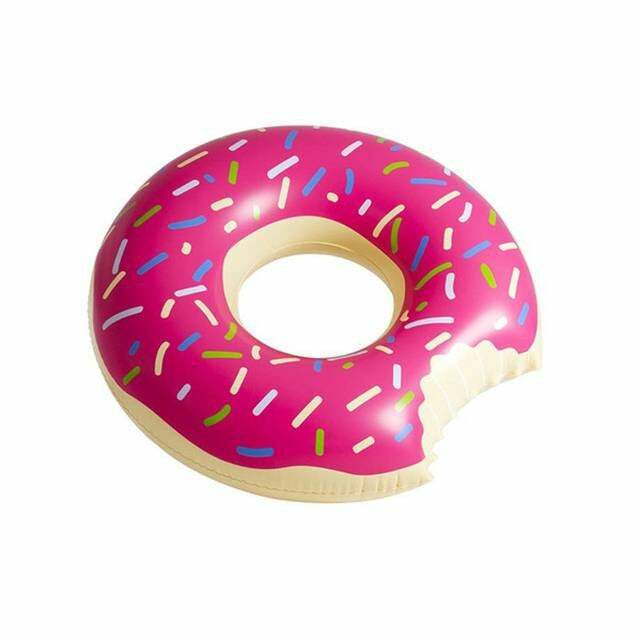 We’ve fallen head over heels for pool floats (sometimes almost too literally, they can be hard to get onto!) this year. The reason why? Pool floats have gotten a major upgrade. What were once boring rafts have become colorful, inflated friends ranging from swans, to pizza slices, to emojis. So, before summer’s over, treat yourself to one of the buoyant picks ahead. Trust us, you won’t be sorry enjoying the rest your summer leisurely floating around in a pool.